My Husband Gabe and I had the opportunity to visit Amsterdam following our trip to Paris. On our first trip to Europe, we tried to fit too much into a short time - while we have many memories to look back on, our trip was rushed and we didn't get to truly know the cities we visited. When we planned this trip, a round trip from Tampa to Paris was $1,700 a person in coach - no thank you. So I searched multiple leg trips and found flying home from Amsterdam would save nearly $1,000 each! 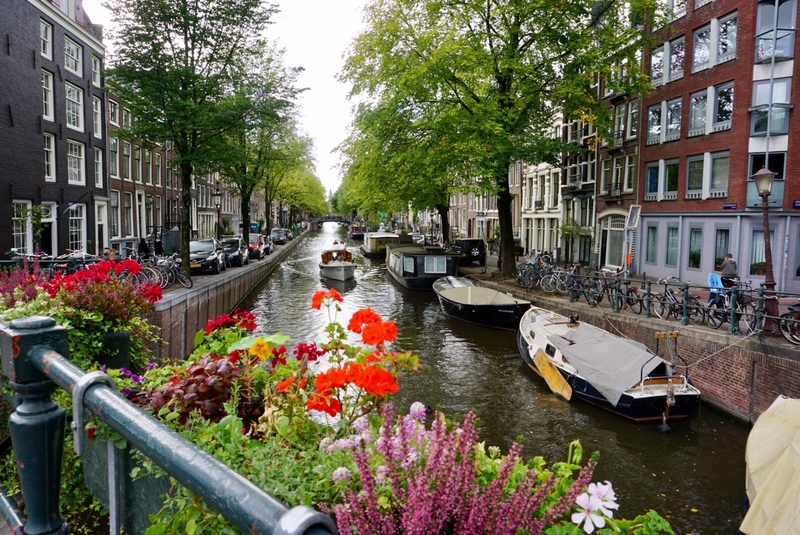 We both heard fantastic things about Amsterdam from fellow travelers and knew this would be our opportunity to visit. To say we were thrilled with our trip to Amsterdam is an understatement. Someone once described it to us as an Adult Disney World - while it has that glimmer to it, Amsterdam is so much more than a wild time out. The city of Amsterdam is gorgeous beyond any words. We stepped out of the train station with two dropped jaws. 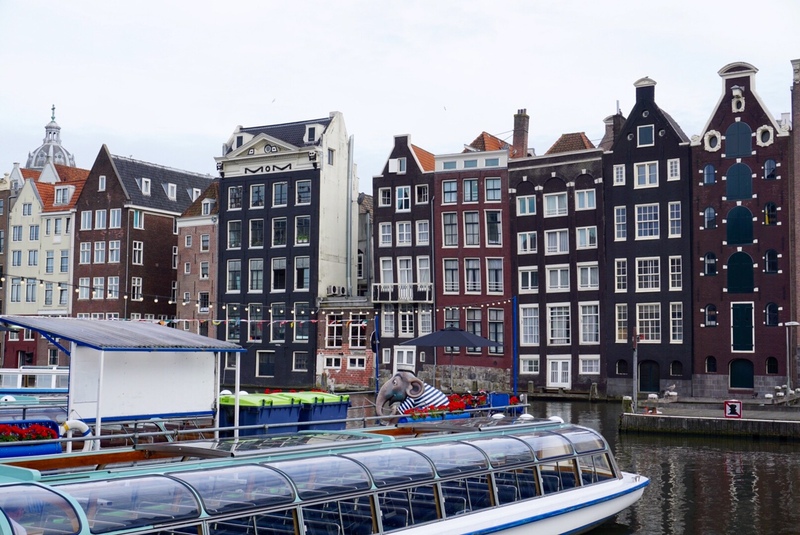 Having the fortunate opportunity to see many of Europe's beautiful locations, Amsterdam was still able to leave us speechless and in love with another city. The first thing I would suggest if you have a few days in Amsterdam is getting the 72 hour I Amsterdam City Card. 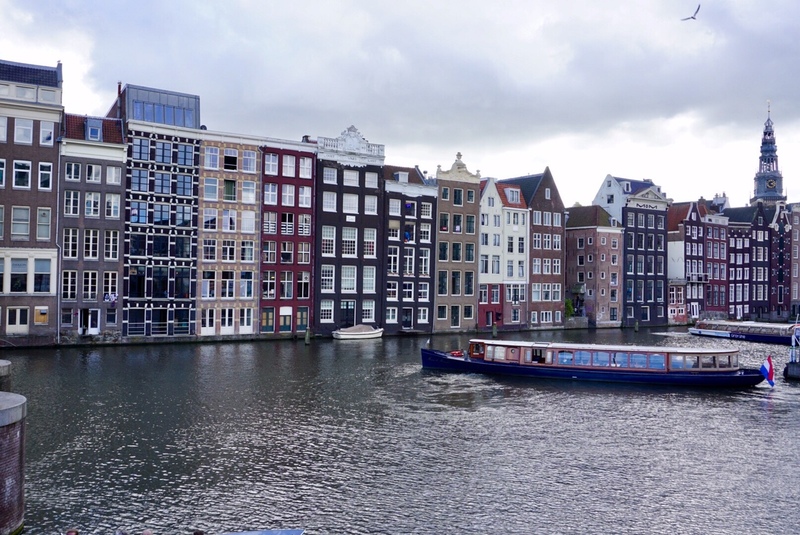 With this card, you get public transportation and admission into many of the cities top museums and attractions, including the Van Gogh Museum and a canal cruise. We started off our first day by renting two bikes from Mac Bike. 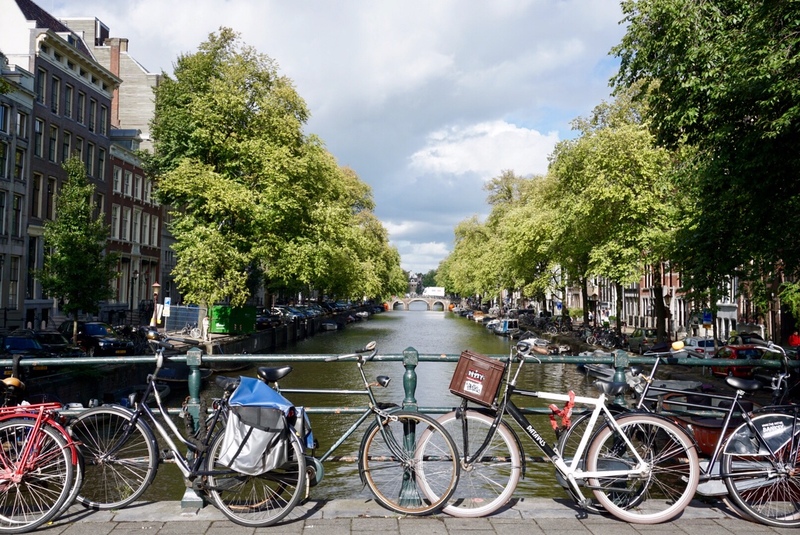 Traveling on Bicycle is the best way to see Amsterdam - just be sure you know how to unlock and lock your bike. 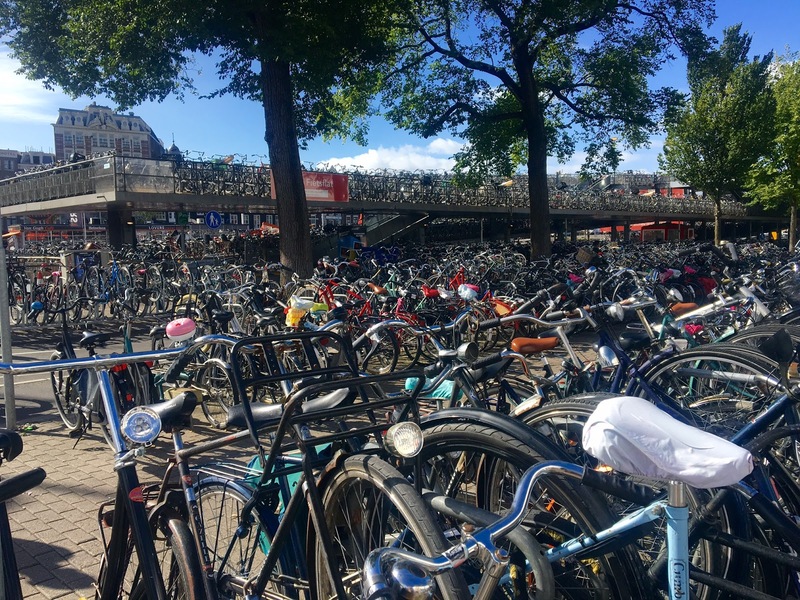 We had the bikes for two days and you can save 25% off with the I Amsterdam card. They have multiple locations inside and outside of the Central Train Station, making it convenient for those traveling in by train. We truly enjoyed having the flexibility of the bike. We peddled through many of the Amsterdam Canals, the city holds more than 100km of them and 1,500 bridges! It was such a relaxing city and we found ourselves asking not if, but when we were coming back. Of course we strolled into a Coffee Shop and ventured over to the Red Light District so we could say we saw it. But those weren't the things that made us fall in love with Amsterdam. The city was just gorgeous and the people were polite. 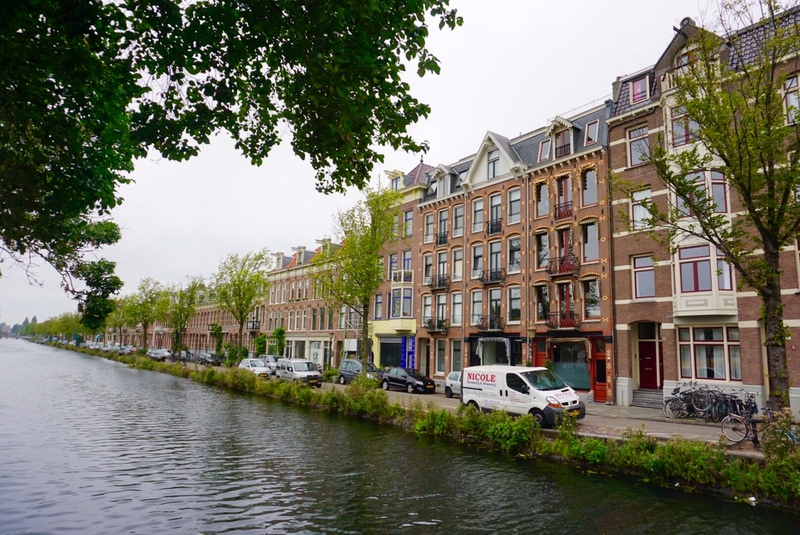 We've been to Italy, Paris, London and Ireland but Amsterdam is the first place in Europe where I could honestly see myself living there. Oh and they have really good shopping as well. For our anniversary, Gabe got me the Cashmere Burberry scarf seen on my neck above. A Florida girl needs very expensive scarfs! Jokes aside, I've wanted one of these for 10+ years, so I was very excited. If you find yourself in Europe, do yourself a favor and look into a day trip to Amsterdam. It was a 45 minute flight from Paris (less than $75 a person) or it's a 4 hour drive. Until next time beautiful city!